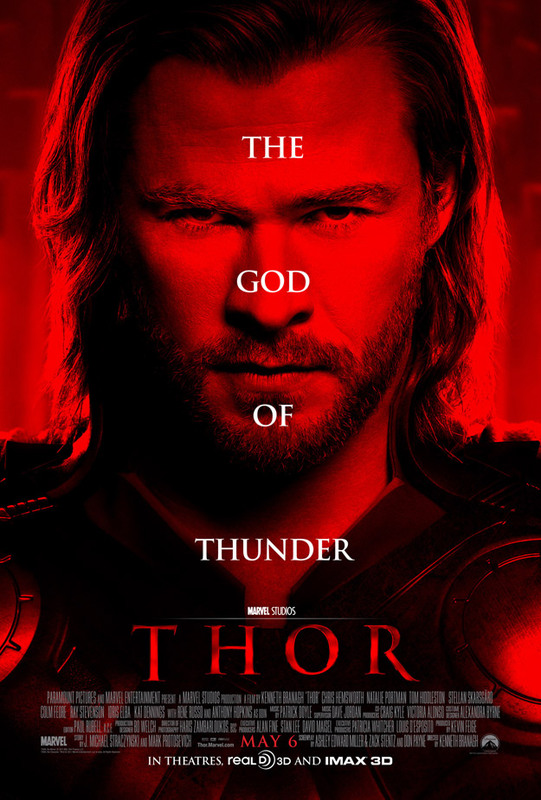 Paramount Pictures and Marvel Studios have provided us with the new poster and banner for Thor. You can click on them below for bigger versions! 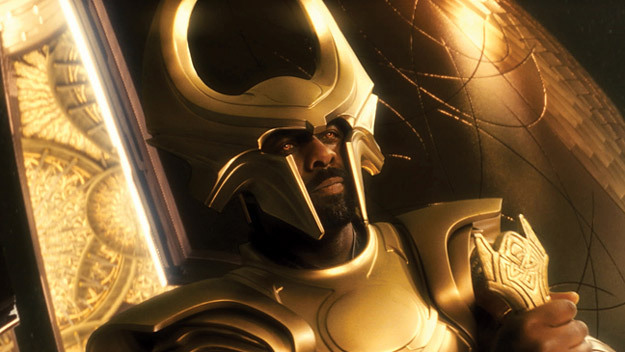 A new photo of Idris Elba as Heimdall has also been released by The Hollywood Reporter and you can view it below. Opening in 3D and 2D theaters on May 6, the Kenneth Branagh-directed film stars Chris Hemsworth, Natalie Portman, Tom Hiddleston, Anthony Hopkins, Rene Russo, Stellan Skarsgard, Jaimie Alexander, Kat Dennings, Ray Stevenson, Josh Dallas, Tadanobu Asano, Idris Elba, Clark Gregg, Colm Feore and Samuel L. Jackson.